Elderly leader speaks at Oxford Union where challenged over previous remarks, but insists 'It's unfair to call me antisemitic'. Malaysian Prime Minister Mahathir Mohamed told Oxford students he denied visas to disabled Israeli athletes and made comments about “hook-nosed” Jews because Israel has done “wrong things”, reports Times of Israel's Deborah Cicurel. Dr Mohamed, 93, spoke at the Oxford Union debating chamber. On the subject of visas, Mohamed said Malaysia had no diplomatic relations with Israel, explaining: “We feel that they were doing a lot of wrong things but getting away with it because nobody dares to say anything against them”. 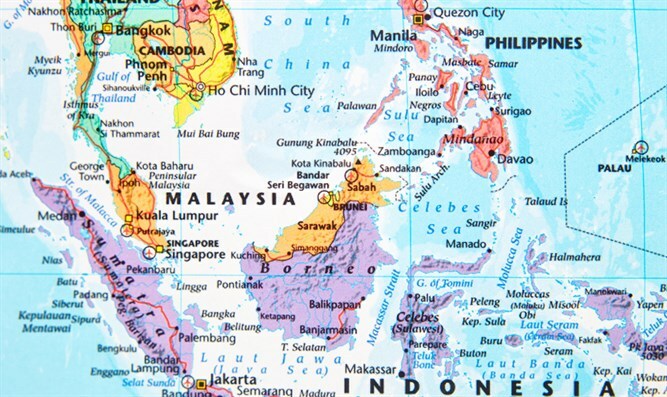 The Malaysian PM has reportedly said Jews are “hook-nosed” and have an “instinctive” sense of money. “I cannot understand this," he said of the racism charge against him. "We talk about freedom of speech and yet you cannot say anything against Israel, against the Jews. Mohamed explained he used the word “Jews” because people would not understand if he used the word “Zionists”: “Most of them support the stand taken by Netanyahu against the Arabs, so when I say ‘only the Zionists’ people do not understand. What they do understand is the word ‘yehudi’ or ‘Jews’. “We can’t do much about the Israeli government. They're very powerful. But we don’t have to show friendship towards them. We have borders to allow people we like to come to Malaysia. People who have done wrong things we consider unfit to visit. “This is a government that doesn’t care about the opinions of others. That’s why they keep on committing war crimes all the time. That’s why I say what I say. 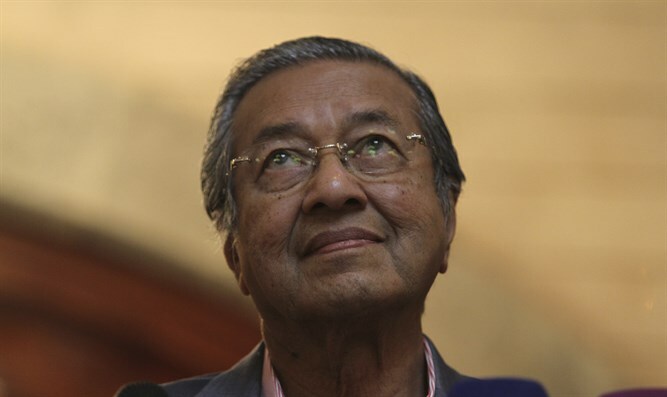 If they don’t like it, they can say they don’t like it, I don’t care,” said Malaysian Prime Minister Mahathir Mohamed.